Go on the most popular tour on Broken Arrow combined with a Scenic Rim excursion for stunning backcountry views. 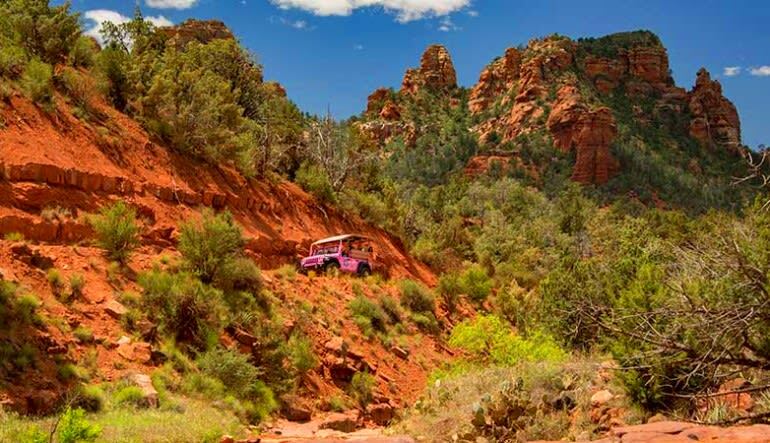 This bumpy adventure takes you to Broken Arrow trail in a customized Jeep. 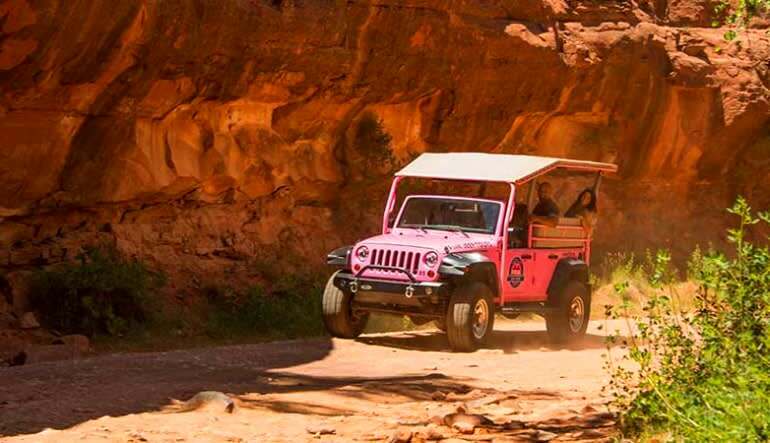 Your souped-up ride can conquer the roughest terrains—and boy does it ever! Broken Arrow boasts some of the rockiest roads in the Southwest. 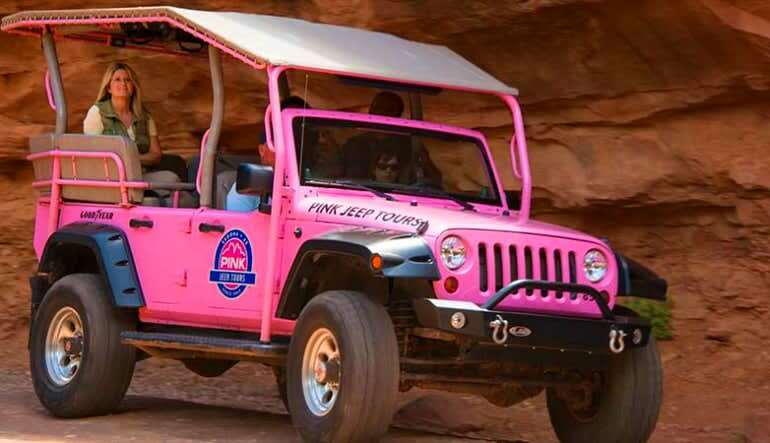 So rocky, in fact, that the style of driving with these Jeeps is known as “rock crawling." 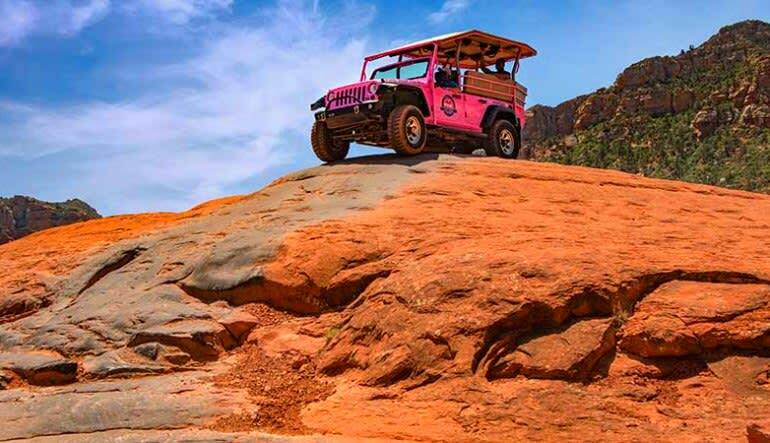 This is the only 4x4 tour permitted to travel Broken Arrow—a true testament to how these modified Jeeps tackle the landscape! 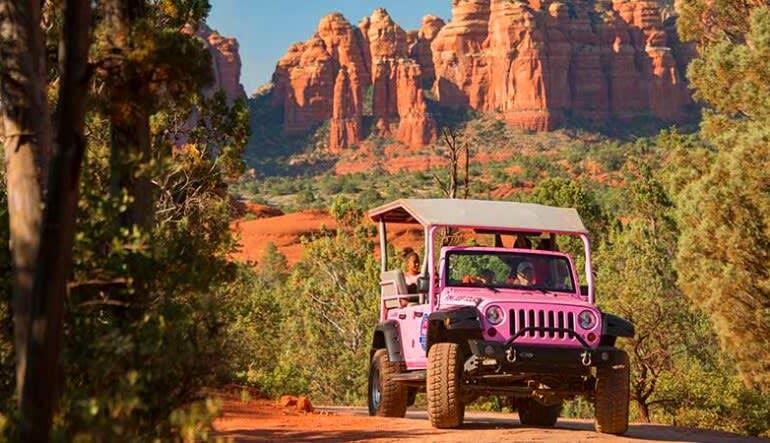 Book the ride of a lifetime today!